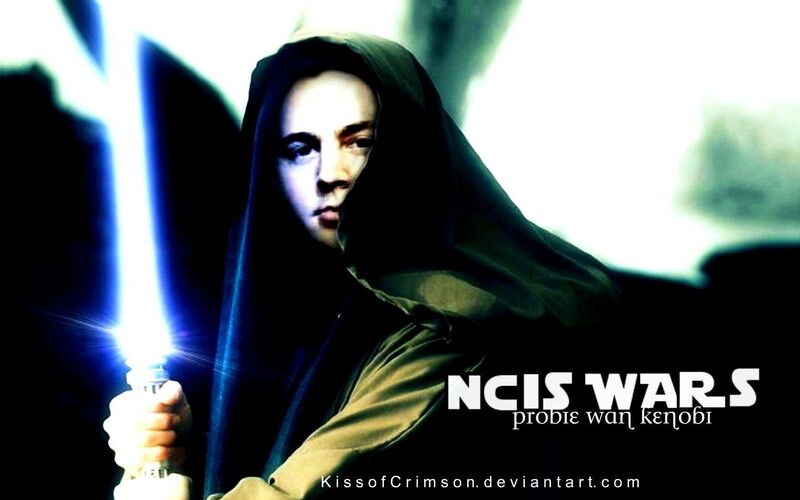 Probie Wan Kenobi. If Du use this please give credit. Thanks.. HD Wallpaper and background images in the Navy CIS club.